Bonjour, Mon Amie. You may or may not know but I have recently been on my hollybobs to France. For the first part of our holiday we went to Vendée which is on the west coast of France not far from Nantes. 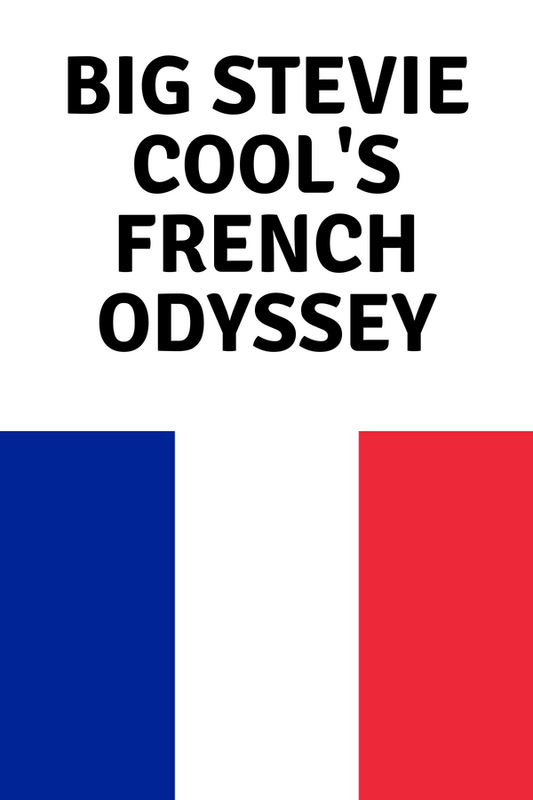 As you would expect the food was phenomenal, even though French cuisine has a reputation for high quality I wasn't expecting it to be this good. We stayed at Camping Les Ecureuils which is a Eurocamp campsite a short walk from the beach. 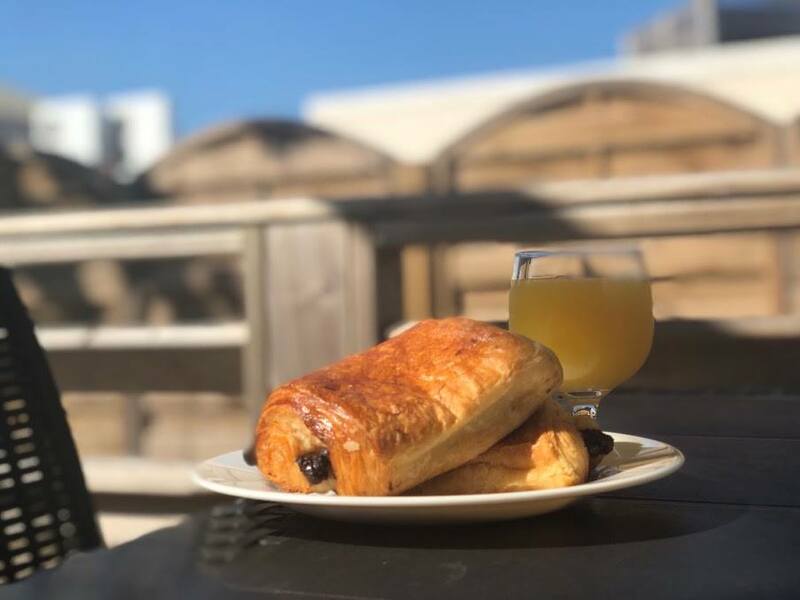 We were having pretty lazy days, having late mornings with brunch on the decking of our lodge. The onsite shop doubled as a bakery and we could get fresh bread and pasties so Croissants and Pain Au Chocolat was the usual choice. Now, a campsite might not sound like the best place to get good food but there was a restaurant on site called Amy's House, we went here a couple of times and were really impressed. Mrs. 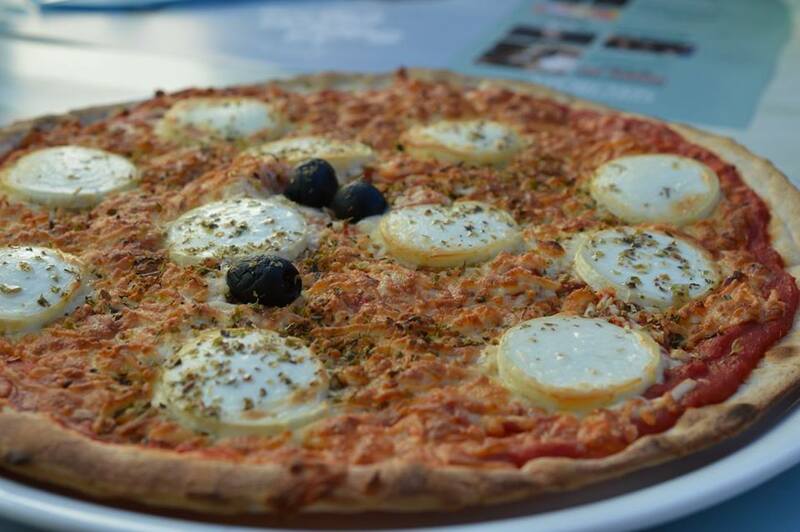 Cool's favourite dish was the Pizza Chevre, this is a Pizza with Goat's Cheese, Oregano and Honey she said she had never had a pizza like this back home and the combination of Goat's Cheese and Honey was a taste sensation and everyone needs to try it. Now I couldn't come all the way to France and not have snails. I've had them before about 15 years ago when I took Mrs. 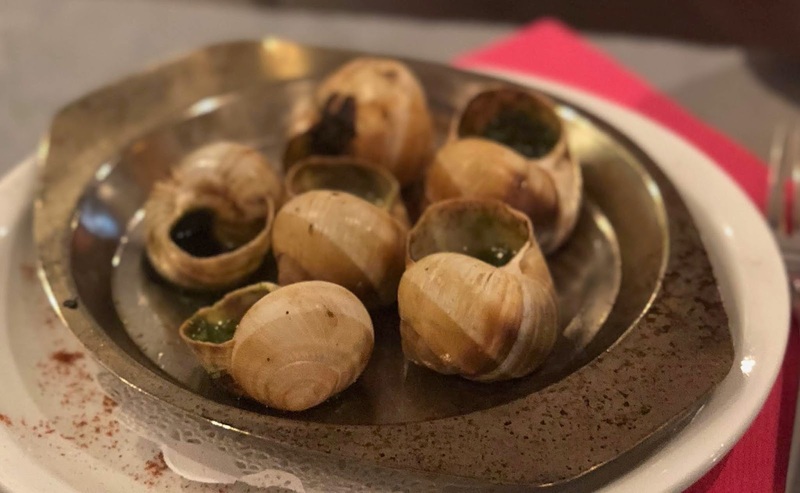 Cool to Paris for the weekend and I really liked them, Amy's House has Escargot Farcis (which is Snails with Garlic Butter) as a starter so I ordered six. Snails have a similar texture to mussels but taste a bit meatier and with the Garlic Butter are really good they can be a bit tricky as the slimey little bugger's don't want to come out of their shell. My favourite main course here was Le Confit de Canard au Miel which is a Duck Leg with Honey. The duck was so full of flavour and because it was Confit it was falling off the bone and tender. The duck came with a kind of honey glaze which was really good too and came with skin on French Fries and these were the best french fries you will ever have. 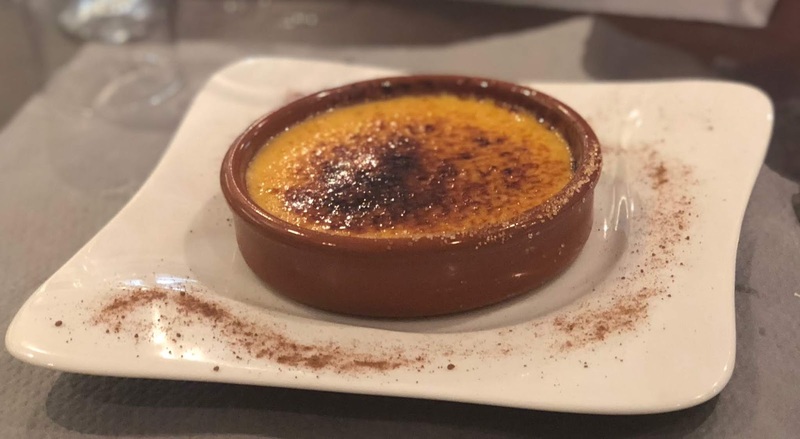 The desserts at Amy's house were great too, my favourite dessert of all is Crème Brûlée and was happy to see this on the menu. The portion was canny big too and I could have easily shared mine with Mrs. Cool (If I wasn't being a greedy pig). Mrs. Cool is a sucker for chocolate cake and she went for the Chocolate Fondant. 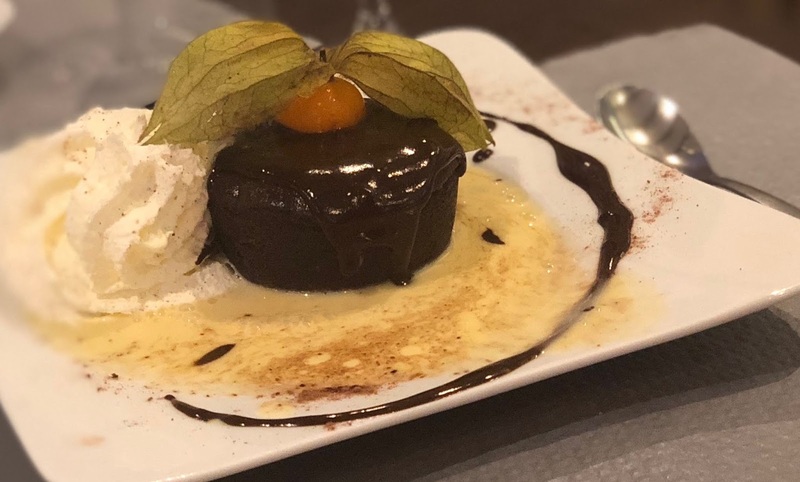 Both desserts were gloriously unctuous and the Chocolate Fondant was rich and perfectly oozey. Just a short walk up the road was the resort centre where there was a waterpark, mini golf and a row of restaurants. The place we visited was a crêperie where Mrs. Cool had a classic Crêpe Au Sucre et Citron (Heidi also went for this) and it was the best Crêpe they have ever had. Mrs. Cool said there are no words to describe how good it was. I don't have as much as a sweet tooth as Mrs. 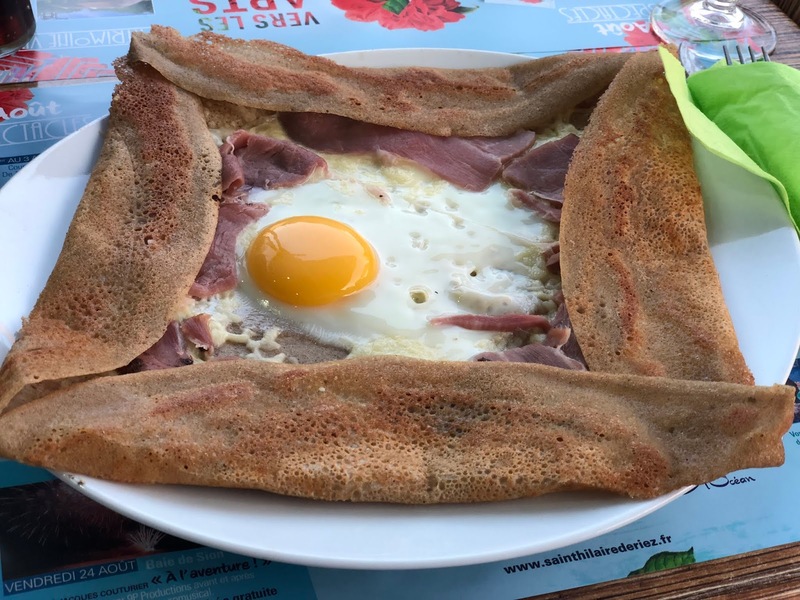 Cool so I went for a savoury Galette au Jambon de Vendée et œuf which used local ham and a fried egg and was incredible. The yolk of the egg was one of the best I've had (why are ingredients always better abroad?). 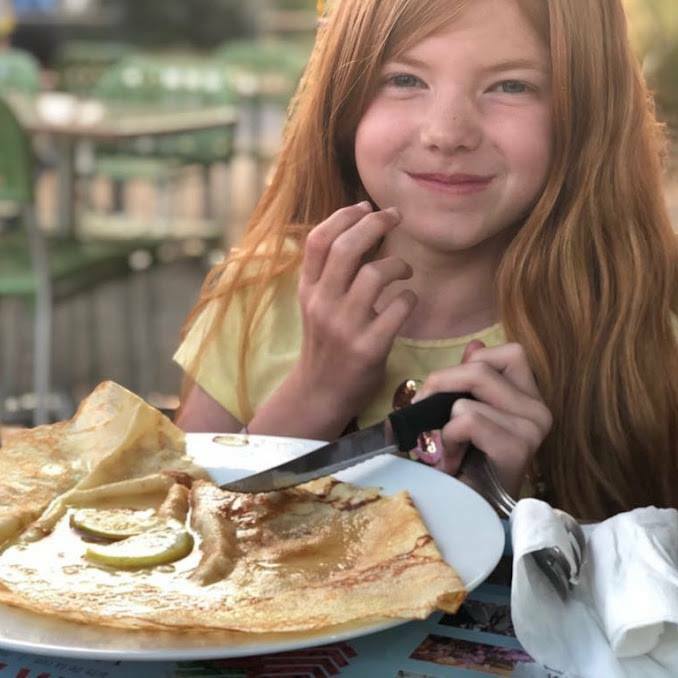 That brought this part of our French Adventure in Vendée to an end and we moved on to Puy Du Fou where the food continued to be amazing. Check soon for Part Two of Big Stevie Cool's French Odyssey. 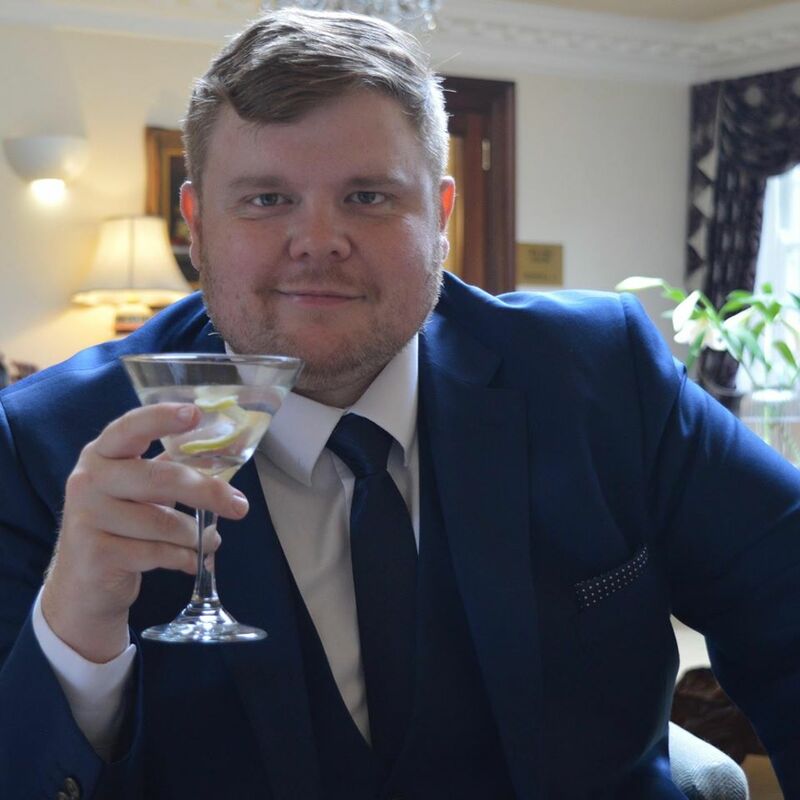 You can follow Big Stevie Cool in Instagram here.